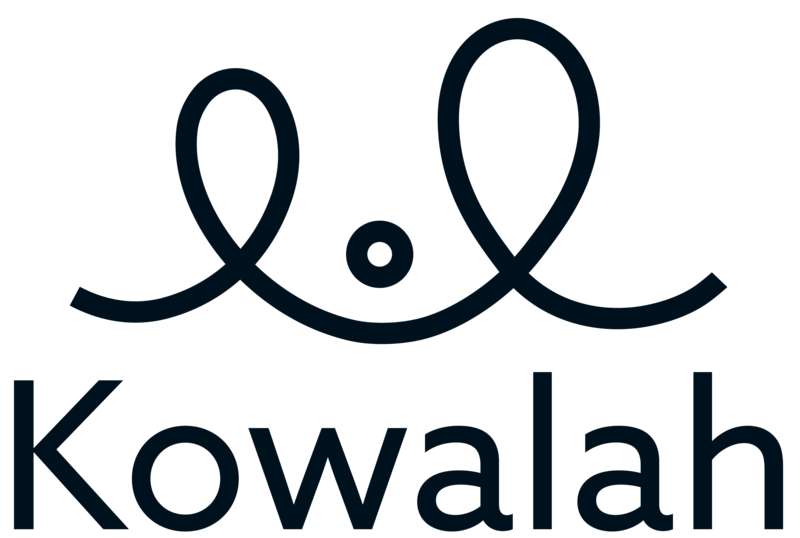 When you book a Kowalah we will ask you for an estimated duration so that Kowalahs can decide whether to accept the value of the booking. However on the night if you need to come home earlier (or stay out a little longer) then you will be charged to the nearest minute for the time you are actually out. We do have a minimum three hours to ensure Kowalahs can cover their travel costs for a very short booking.